Check out Cabaret Official Teaser starring Richa Chadha, Gulshan Devaiah and directed by Kaustav Narayan Niyogi. Check out Banjaara Song from Ek Villain starring starring Sidharth Malhotra, Shraddha Kapoor and directed by Mohit Suri. 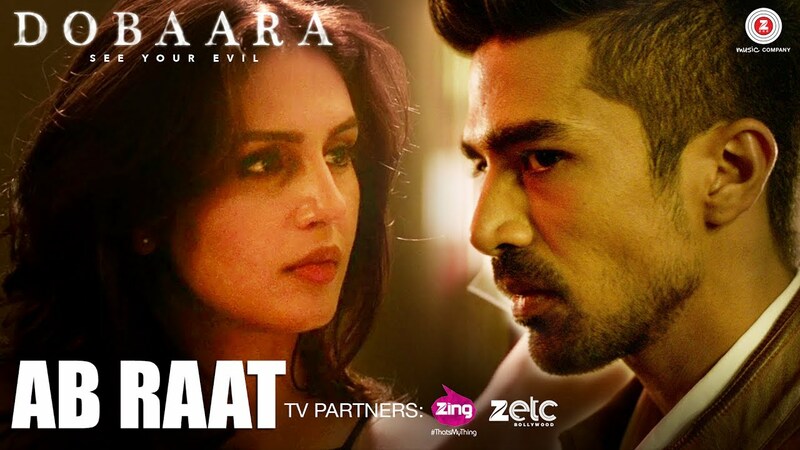 Check out Ab Raat Song from Dobaara ft Huma Qureshi, Saqib Saleem and directed by Prawaal Raman. 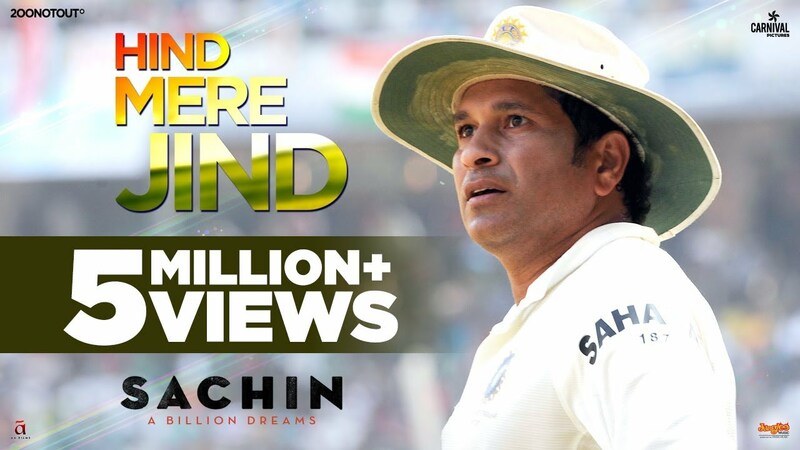 Excellent trailer. Looking forward to this. Had loved Dan Gilroy’s previous movie Nightcrawler.